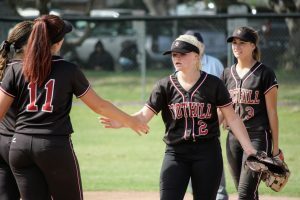 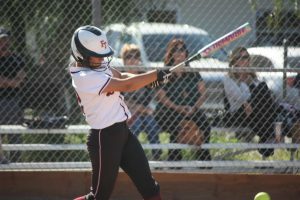 Things were looking good for the Foothill Tech softball team on Thursday, April 19. 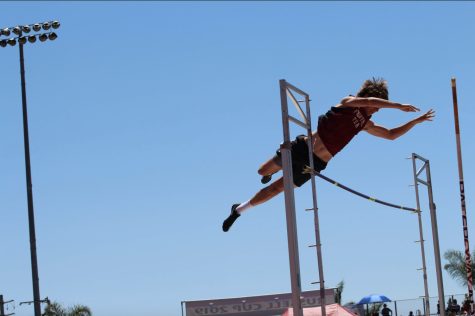 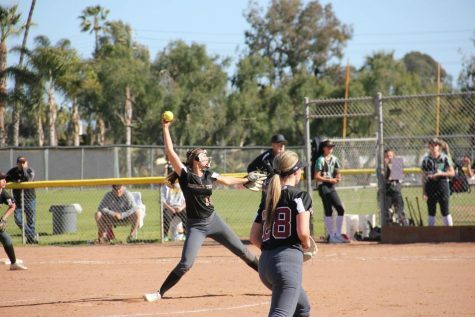 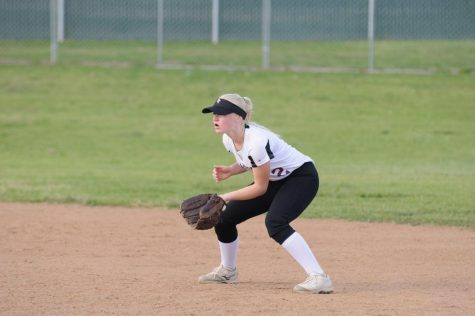 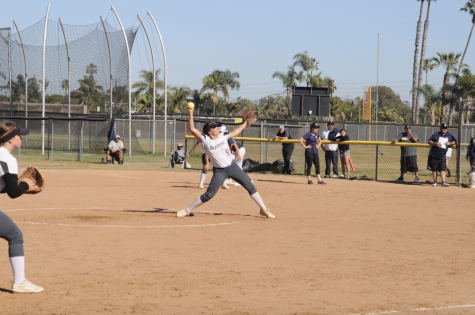 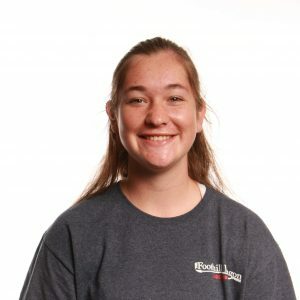 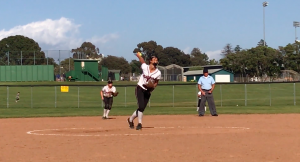 In their home game against Santa Paula, they “had no errors,” according to Jamie Dietz ‘19, which “really made a difference.” Their pitching was solid and their infield was capitalizing. 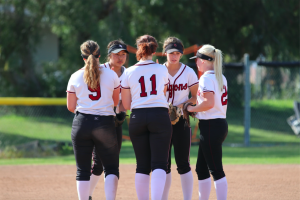 Combined with a run scored by Jessica Mendoza ‘18 in the fourth inning, the Dragons had a 1-0 lead. 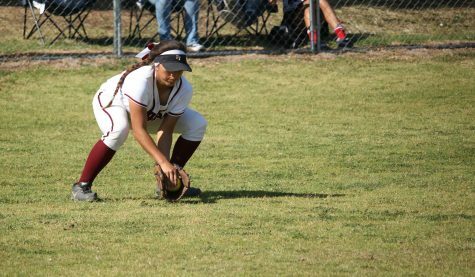 Both Dietz and Mendoza think the team mainly needs to improve on timely hitting because “we leave base runners on bases at least every inning,” as Mendoza put it. 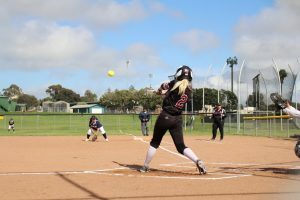 “We just need clutch hits to get the momentum on our side,” she said.